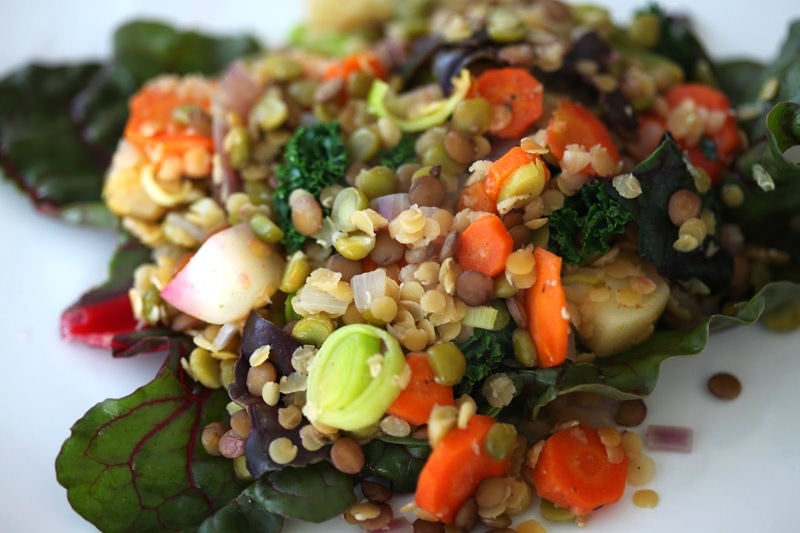 With a mixture of different colored lentils on hand, I decided to prepare a simple lentil salad. 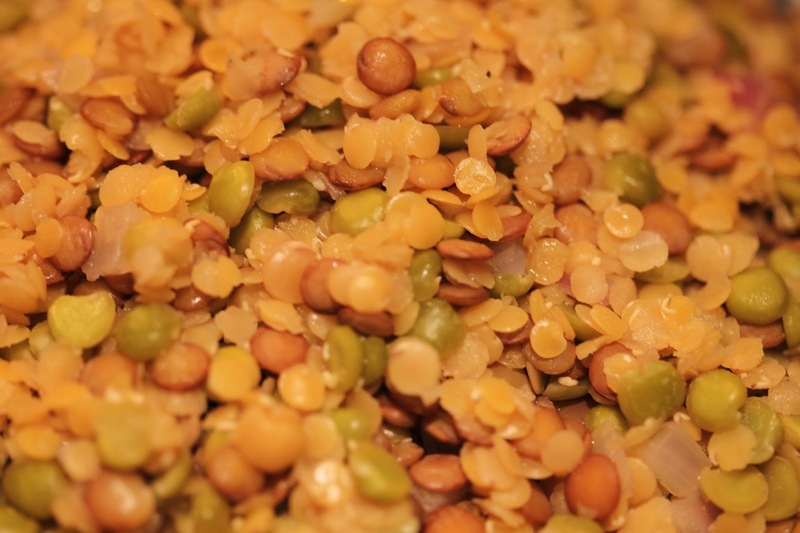 The flavors of this dish were great, but the textures could have been improved significantly by soaking the lentils first for a couple hours to soften them. Instead, I simply rinsed them and moved right into cooking. I suggest you soak them first. 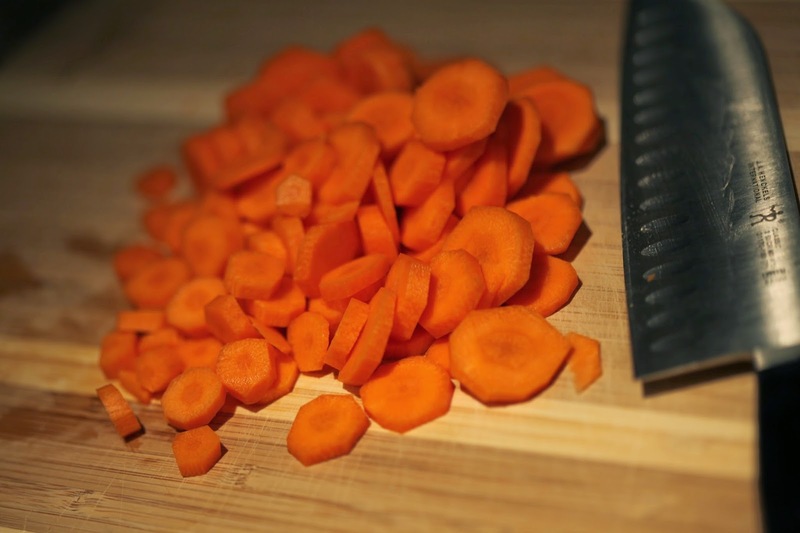 While the lentils are soaking, slice up some carrots and leeks. 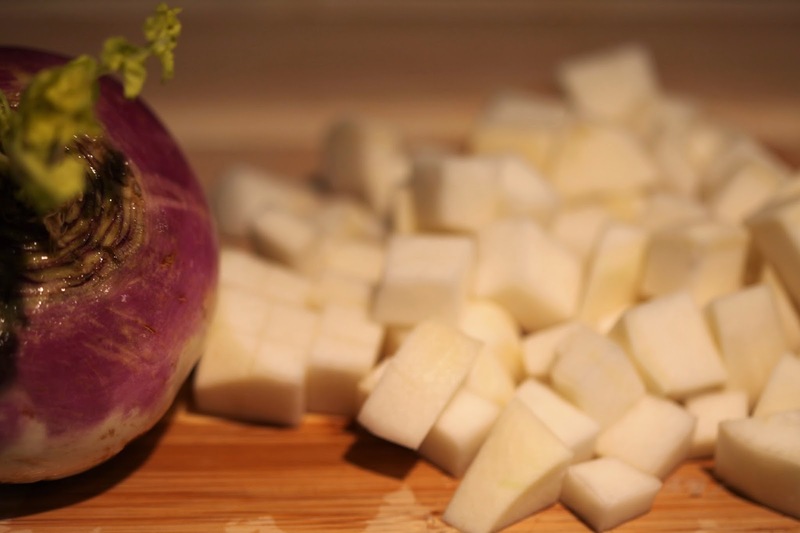 Peel and cube some turnips. 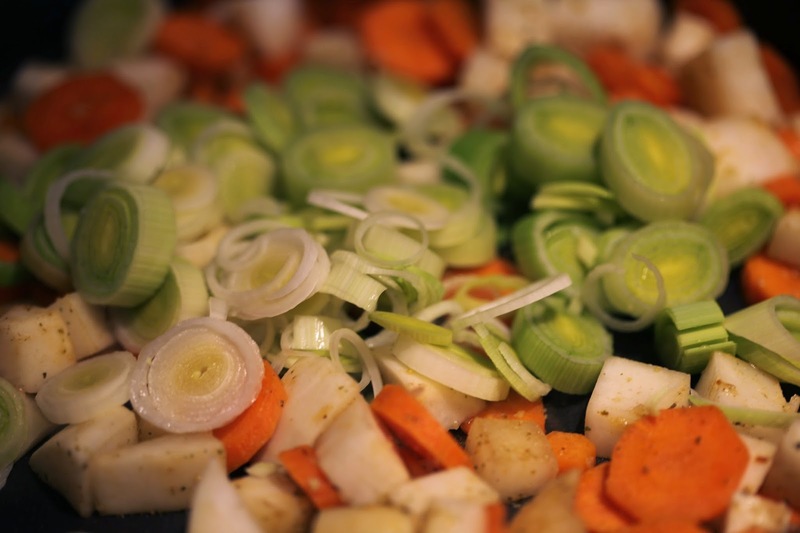 Saute the carrots, leeks, and turnips with olive oil and ground ginger, salt, and garlic. In a separate pan, start boiling the lentils along with some chopped onion. In my dish, I used red onion as I find this is what I prefer for salads. Meanwhile, your vegetable dish should remain crispy — not overcooked. 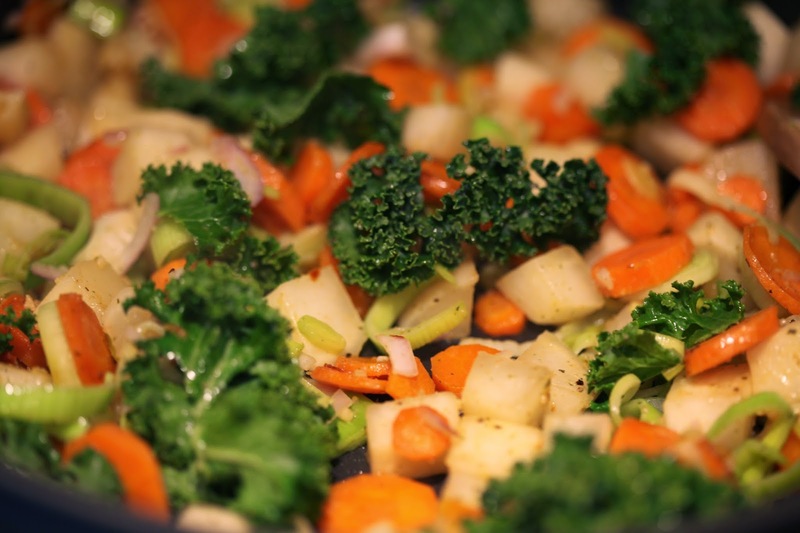 Add some kale to it towards the last few minutes of cooking if you like. This portion should be ready in under 10 minutes. 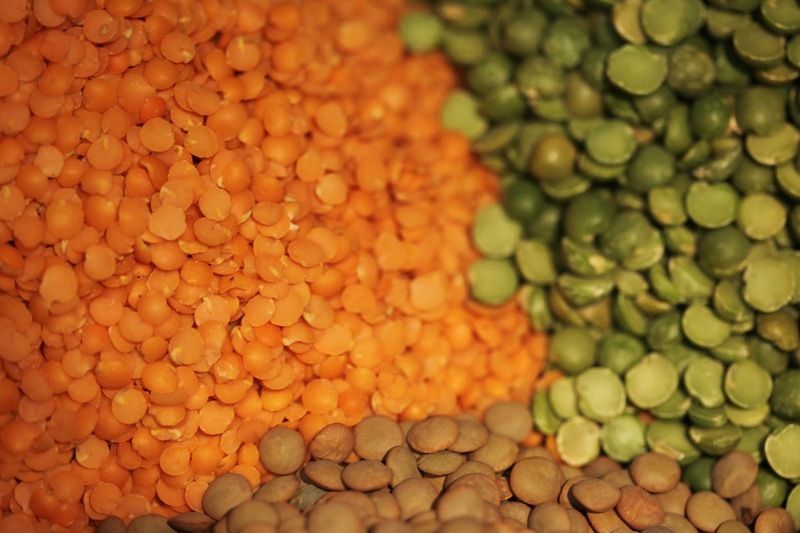 Once your lentils are ready, squeeze some lemon juice over them and mix them with the rest of the vegetables. Serve as a side salad, over some chard or other lettuce, or along with some quinoa or rice. I also used this as a filling for a wrap the next day with a little bit of tahini spread. ← Quinoa, Tofu, and Black Bean Stuffed Bell Peppers.